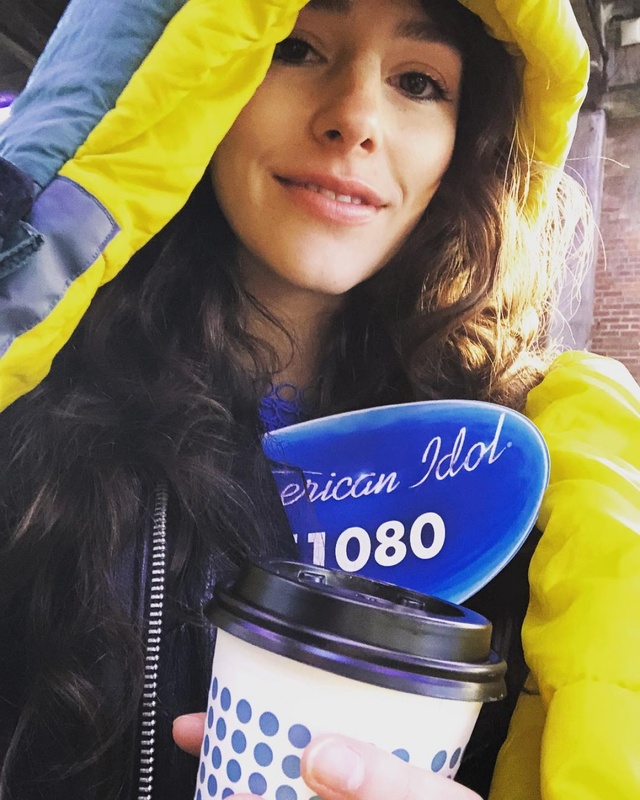 "90 Day Fiance" alum Evelyn Cormier is setting her sights on "American Idol." The 19-year-old singer impressed Katy Perry and the other judges with her cover of the Chris Isaak song "Wicked Games" during Sunday's episode. Cormier is known for appearing on "90 Day Fiance" Season 5 with her husband David Vazquez Zermeno. The couple married in October 2017. Cormier announced on Instagram in December she auditioned for "American Idol." She released the EP Ghost in April 2017, which includes the songs "Champagne" and "Kind Eyes."